A roof is designed to withstand weather phenomena and protect the entire building, but it is not infallible, and severe storms may cause damage that requires aftermath restoration. You cannot be sure about the existence and the level of damage, unless you conduct a roof inspection. If you do not know exactly what to do, or you do not have the necessary skills to make the inspection yourself, you should contact a professional roofer with one of the Bentonville roofing companies. This is always the best idea, considering that a thorough examination requires climbing the roof and using special safety measures, including special equipment. The most common storm damages are caused by: Wind Storms can be moderate or severe, but they can all cause damage, because there are other factors involved in this, such as the condition and the age of the roof, the materials etc. 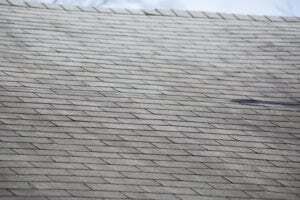 Wind damage usually translates into missing shingles, broken seals and gutters etc. Storms can also cause indirect damage, by blowing on the roof loose debris, such as branches and other airborne items. Their impact with the roof may be quite severe. Hail A hailstorm may cause damage to windows, siding and the roof. 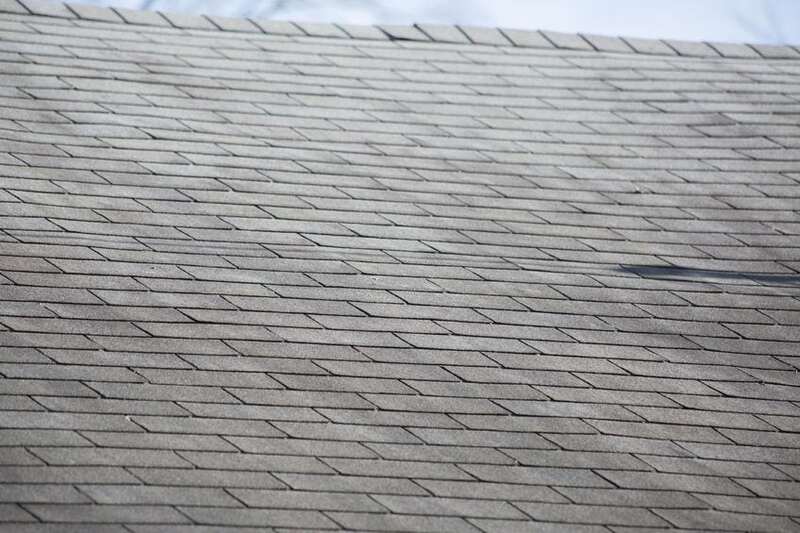 Depending on its size, hail can crack shingles and allow water infiltrations. This entry was posted	on Thursday, June 28th, 2018 at 1:45 pm	and is filed under Roofing. You can follow any responses to this entry through the RSS 2.0 feed. Both comments and pings are currently closed.